One of the major problems for captains of vessels, especially during summer, is the absence of marina’s reservation mechanisms. In fact, sometimes it is not possible to plan a trip by boat securing the position where it will be stationed throughout the course of the tourist route. The start-up SaMMY, financed by the Fiware Accelerator European Commission FrontierCities, rises up from this need detected in Greek ports. 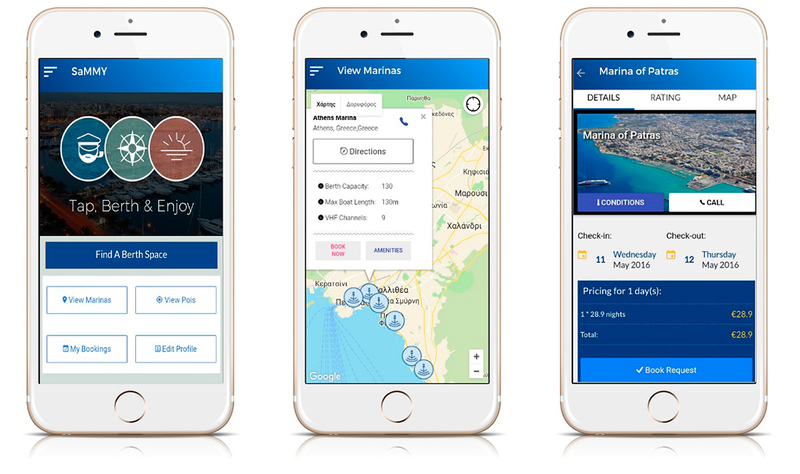 They have developed an application to become the ultimate fellow traveler for yachters, skippers and marina administrators. It supports e-booking services, navigational and parking assistance features and mobile guidance to the nearby coastal areas. 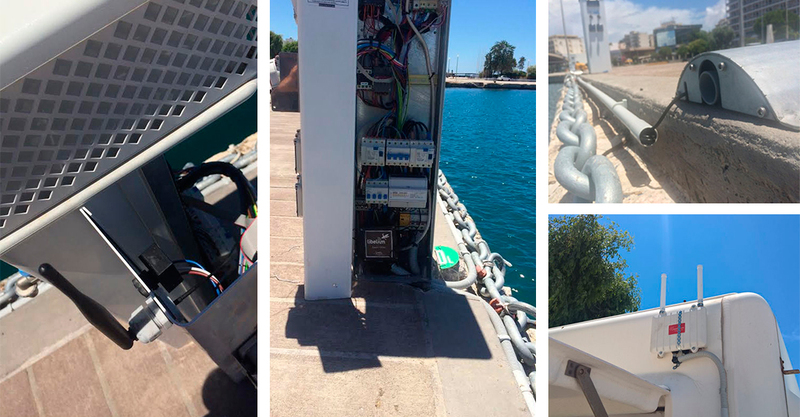 The pilot project, deployed in Patras port yachting area with Libelium’s Waspmote Plug & Sense! Sensor Platform, has been implemented to modernize the operation of marinas with the installation of a wireless sensor network to monitor mooring berths, measuring the sea water level and observing the weather conditions. The project, carried out by Libelium and SaMMY, wants to fill a huge gap in marinas services but also to open a channel for a smarter communication with the world of marine tourism, which conquers constantly new territories and searchs for smarter tools. A sensor network has been deployed to monitor mooring berths as well as sea and environment conditions. Waspmote Plug & Sense! Smart Water: it has been used to control the Water quality, that is measured by the pH calibration kit and Oxidation Reduction Potential (ORP) with calibration solution. Water quality is important to take decisions regarding the waterflow rate to the port and the presence of people at the mooring berths. Waspmote Plug & Sense! Smart Security: it has been used to detect the height of the sea surface and the height to reach the port using the Liquid Level sensor probe and the Presence sensor (PIR) probe. It is important to take decisions regarding the waterflow rate to the port. Waspmote Plug & Sense! Smart Cities: this node has a double mission. On the one hand, it is used to monitor weather conditions using a Temperature sensor probe and a Humidity sensor probe. On the other hand it is utilized to monitor the vessels presence in berths and the berth positions and it is controlled by an Ultrasound sensor probe. The communication protocol used to connect Waspmote Plug & Sense! Sensor Platform with the Meshlium Gateway is TCP/IP 802.15.4. Fiware technologies are used for the Cloud services and a dedicated agent, Node.js, for the communication with the Meshlium. 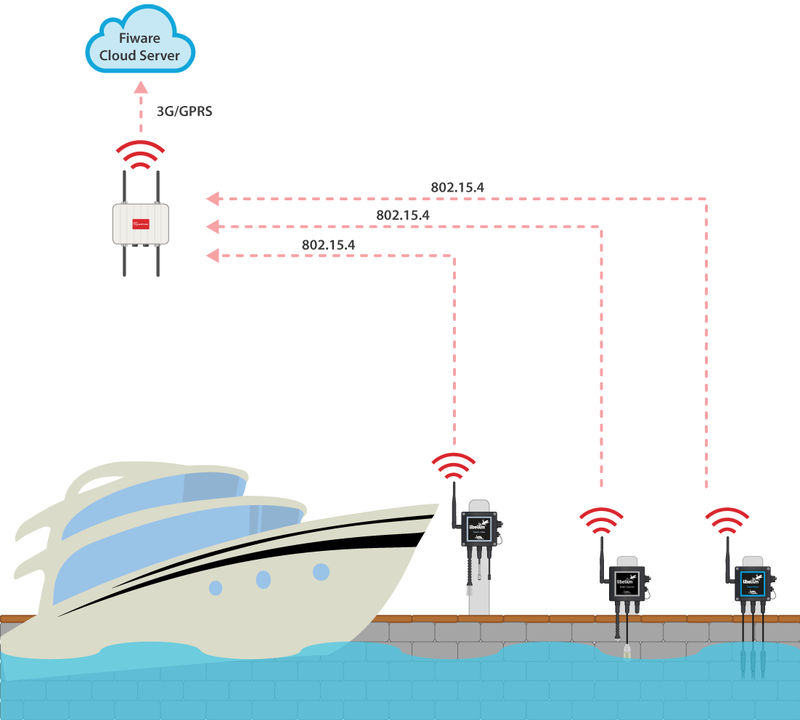 The wireless sensor network installed in the marina allows to monitor and manage mooring berths. Thanks to the measurements provided by this application deployed by SaMMY, it is enabled an online contact and reservation mechanism that improves the way they operate ensuring the comfort of ship passengers from tourist boats. Apart from the features inherent to the port, the SaMMY application brings others related to the hosting of the boat marinas. It provides information on nearby points of interest as well as the common services of interest for travelers and crews. “This way the marinas provide important information to the yachters; the marinas administrators have a clear view of the status of the berths, improving this way the quality of the services and the scheduling of the yachting trips”, considers Ioannis Kostopoulos, SaMMY CEO. 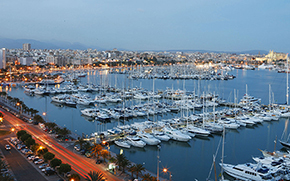 The SaMMY project has developed a unique marina application which aim is becoming a modern communication and information tool for skippers, crews of tourist vessels and managers marinas. The application to end-users is offered for free for smart phones and mobile devices such as tablets with Android or IOS operating systems. Nautical tourism maket and especially the sector of yachting and marinas is very dynamic. They contribute decisively to the development of local economies of Mediterranean countries and Northern Europe cities. According to European Commission, activities around yachting generate an annual turnover of 15 billion Euros providing more than 303,000 jobs. 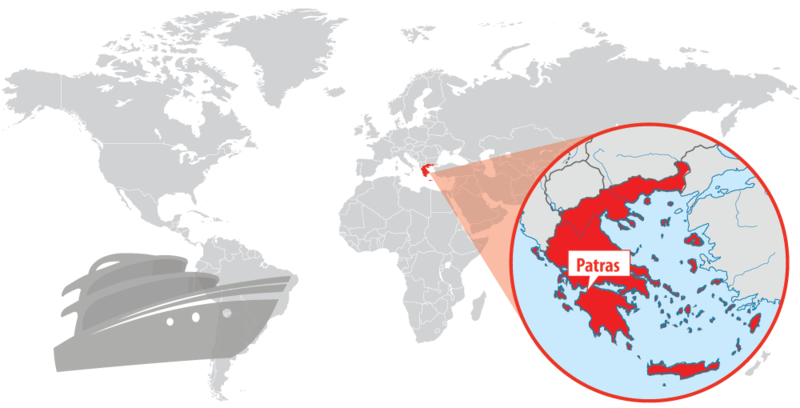 The pilot project, carried out by Libelium and Sammy, could be deployed in other marinas of the Mediterranean sea during the following months. The platform has already been presented in conferences in Greece, Italy, Spain or Belgium with great success.